Radio 4's programme The Infinite Monkey Cage recently covered the science of sound. It's not a particularly in-depth discussion but still pretty interesting. Brian Cox and Robin Ince are joined by comedian and former acoustics student Tom Wrigglesworth, Professor of Acoustics Trevor Cox and Professor Chris Plack to discuss the science of sound. Recorded at the home of the BBC Philharmonic in Salford. I recently came across a slightly obscure interview with sound designer and supervising sound editor Tim Prebble on my hard drive. The interview has some great discussions on sound fx recording, sound design and his work on Black Sheep. Great Listening. For those not familiar with Tim's work here is his IMDB. 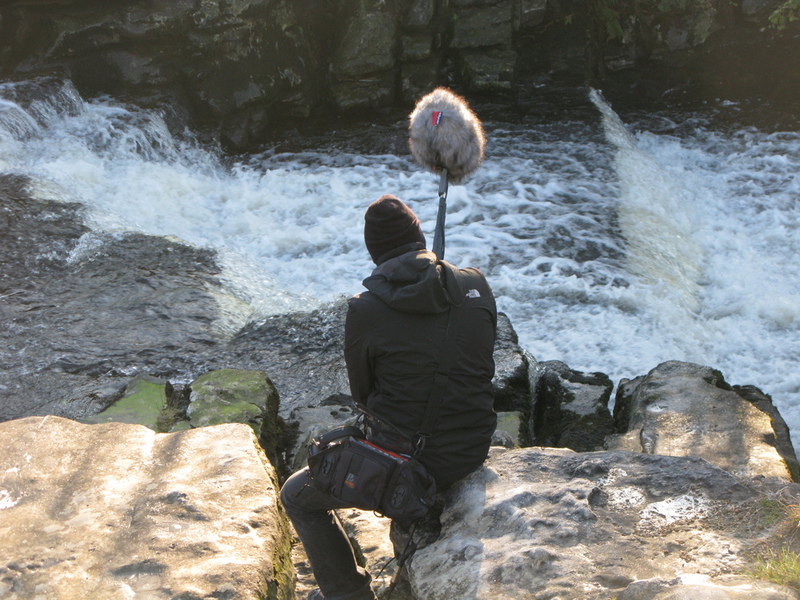 He also runs the independent sound fx company Hiss & Roar and audio blog The Music Of Sound. Covers everything from advantage and disadvantages of Starter Pistols/Sine Wave Sweeps to microphone types to use, setups and processing techniques.